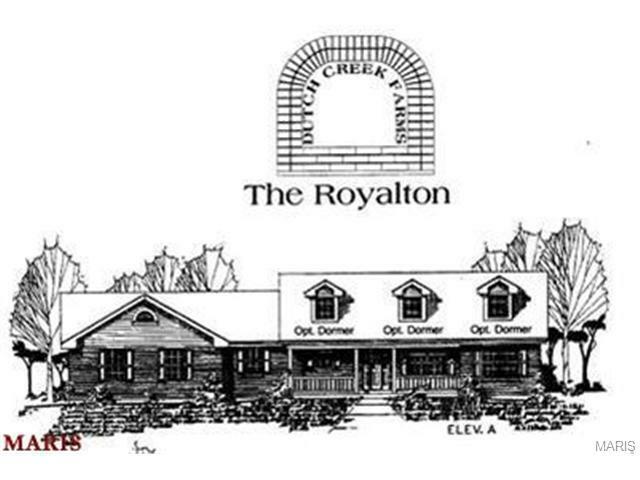 The Royalton Model offers 3 bedroom, 2 bath and 2 car garage on 4 acre lot. Features include architectural shingles, microwave, smooth top stove, water line for ice maker, garage door opener, six panel doors, vinyl windows and much more. Many plans to pick from, colors and upgrades available. Price does not include a lot.